Popular jailbreak tweak AppSync Unified has been updated to support iOS 8.3 jailbreak. The updated version of AppSync Unified 5.5, which now works on devices running iOS 8.1.3, iOS 8.2 and iOS 8.3 is available for download through developer Karen Tsai’s repository. After the update the tweak works on all versions of iOS 5, 6, 7, and 8. For those of you who are not familiar with AppSync Unified, the tweak allows jailbreak users to install unsigned IPA packages on their iPhone, iPad or iPod touch. 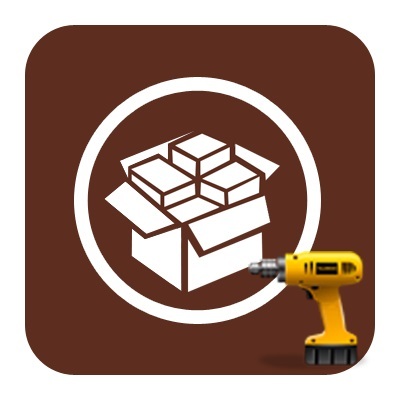 While the tweak can be used for piracy that is certainly not the tweak’s main purpose, as noted by its developer. The tool is useful for developers who are not registered with Apple’s paid developer program. Using this tweak they can install and debug their applications on their iOS devices. It can also be used by users to install applications that are no longer available in the App Store, or to try out applications before they purchase them. If interested, you can download the AppSync Unified 5.5 tweak on your jailbroken iPhone, iPad or iPod touch for free. Simply add Karen’s repo (http://cydia.angelxwind.net/) in Cydia by going to Sources > Edit > Add. Disclaimer: iOSHacker is strongly against any form of piracy. This article is posted strictly for informational purposes and because AppSync Unified is useful in many other ways than just installing pirated apps.